In the Windows 8 Microsoft made some useful improvements esp. to Windows Explorer, but they also (inexplicably) took some things away. But now you can get those things back with OldNewExplorer App for Windows 8 and 8.1. 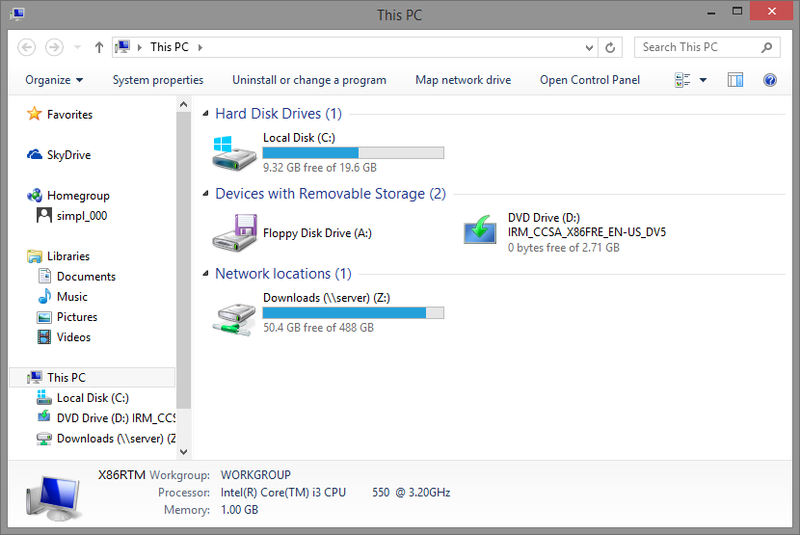 OldNewExplorer gives you the best of both worlds: use the Windows 8 features you like, and bring back the Windows 7 features you miss. 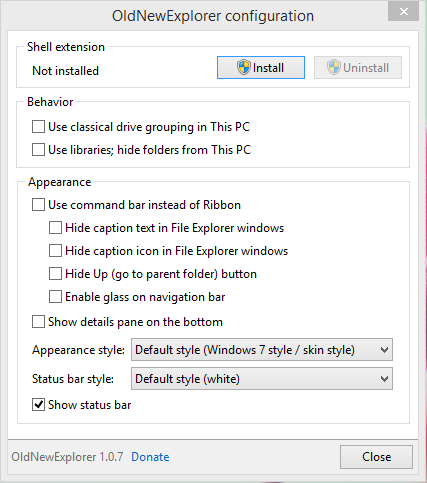 OldNewExplorer is the Windows 8.1 (and Windows 8) shell extension / tweaker which can undo “improvements” to file browsing made in newer Windows version. Everything is optional for your liking. Everything is ‘Devices and drives’. That’s stupid! O-N-E can restore grouping which made sense in Win7/8. Open up the portable preferences app, and click the Install button. This will install the necessary system files to tweak Windows Explorer. From there, you can check and uncheck the features you want, so you have the perfect Explorer for you. If you want to uninstall the tweak, just open up the configuration window and click the Uninstall button. Subscribe us Below to Stay Updated about Latest Tech News and How To Guides.